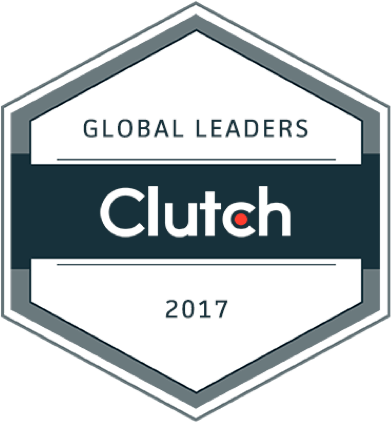 This acknowledgement is a great achievement for our team because of the particular respect and influence that Clutch has garnered in the world of B2B technology. Clutch scours the globe to find the best technology development firms and segments them based on focus, budget and location. Clutch has leaders matrices to help potential clients find the technology services they need to run their businesses. Thousands of tech companies vye for a spot on one of these lists, and NEXT/NOW beat out countless peers from around the world to earn a spot at #1 in AR/VR. 2017 was an incredible year for NEXT/NOW because of the amazing projects that we got to work on and the strides in AR/VR technology that we continued to make. As we look back, we can’t help but be immensely grateful for our talented and dedicated team and the opportunities that you, our clients, trusted us with. Earning Top Virtual Reality & Augmented Reality Developers is something in which we are very proud. Here’s to an unbelievable 2018! Let’s do it again! Visit our Portfolio to see more of our projects in action.